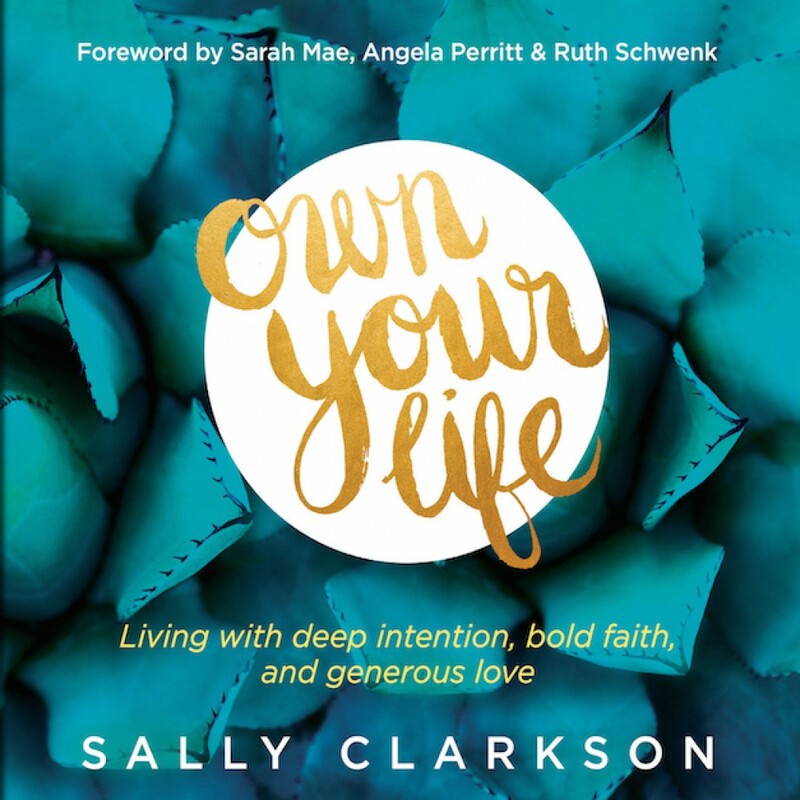 Own Your Life by Sally Clarkson Audiobook Download - Christian audiobooks. Try us free. God has made you with the capacity to live courageously, to have great faith, and to become a person of influence. Sally Clarkson has raised her family, ministered around the world, and mentored countless women with this soul-resounding message. And in Own Your Life, she brings it straight to your heart. If your days seem filled with stresses, challenges, and difficulties . . . if you long to feel God’s blessing but instead fear you’re drifting away from Him . . . this audio book is the breath of spiritual oxygen you need. It’s time to own your life. Learn to live each day with spiritual intention — and see how your moment-by-moment decisions add up to a breathtaking life story that shines with God’s love. You will come alive with confidence, energy, and purpose as you discover His fingerprints in your most ordinary days. Your life will become a lasting legacy that points others to Him — and He will honor your decisions beyond what you ever imagined.